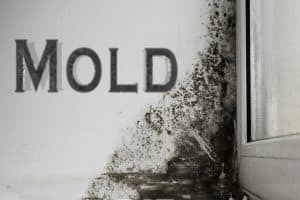 The price for mold removal will depend on the severity of the problem, the size of the home and the company you choose. While it is difficult to give an exact estimate on any individual job without seeing the situation, Mold Busters guarantees to beat any other bid received from any other certified mold remediation company in your area. Because of the technology developed by Mold Busters, we are able to transfer savings directly to you. By doing jobs faster, we can do more jobs in a day than any other mold remediation company. We are also able to treat an entire home rather than individual areas, which will save money on expensive air quality tests done all throughout the home to try to determine the location of the issue. Based on comparisons done throughout the country, Mold Buster prices are more than 60% less expensive than other bids issued by other mold removal companies.